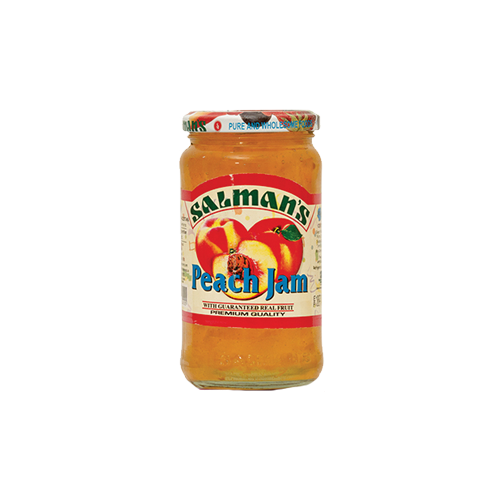 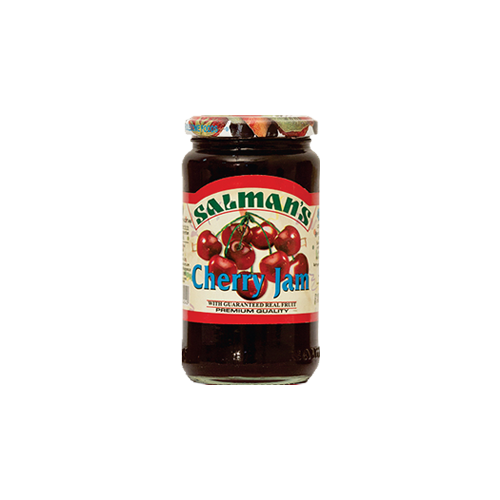 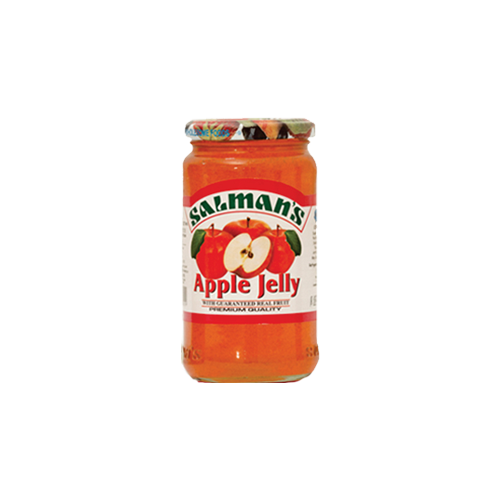 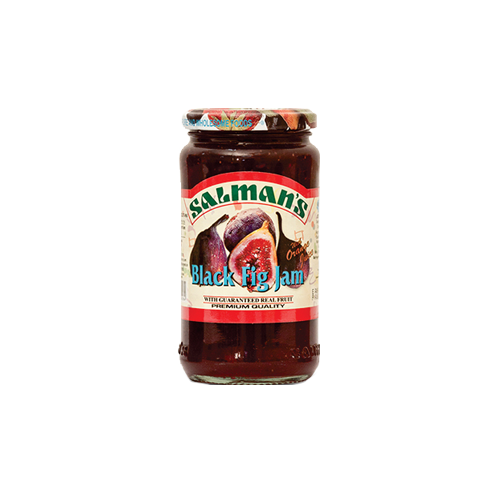 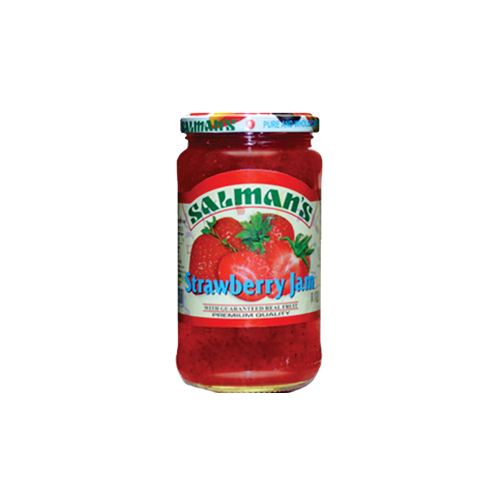 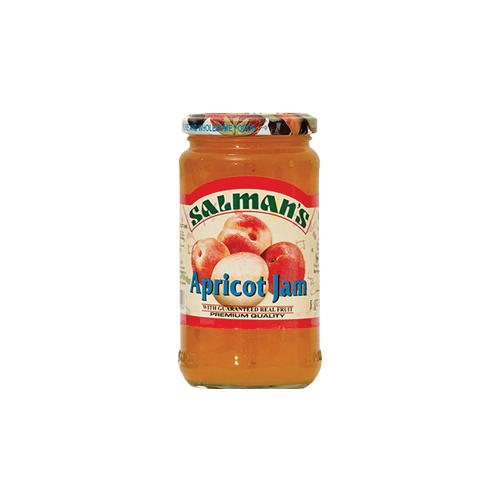 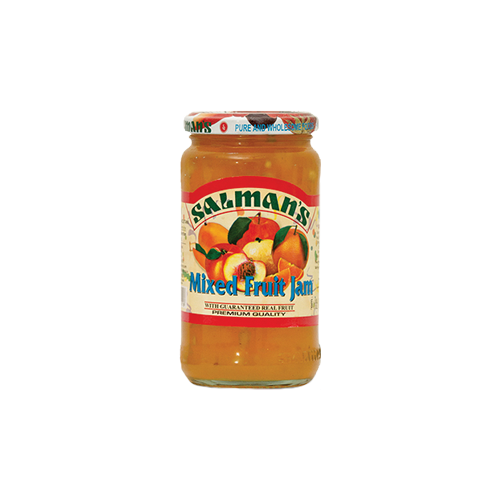 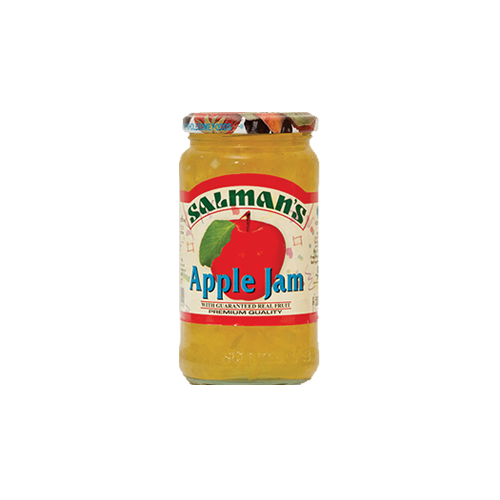 Fruits are never out of season with Salman's Jams! 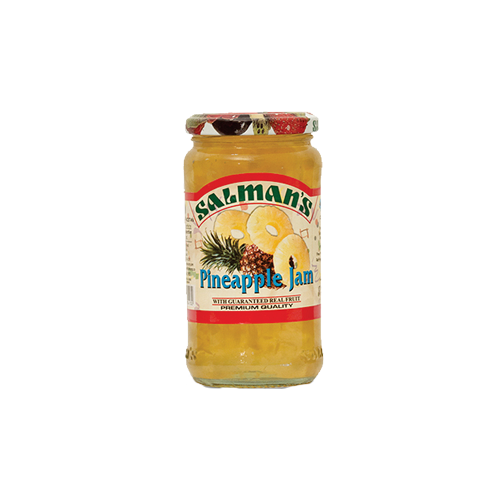 Indulge in the pleasure of real fruit chunks in every bite and capture the essence of fresh fruits all year round. 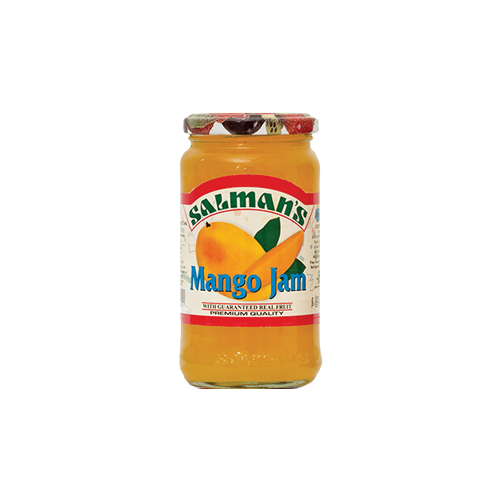 Available in 12 fruit flavors. With orange juice and peel!